1. Jump into two six handed SnGs at 13$ a pop. 2. Play a solid, tight agressive game. 3. Build your stack to first or second chip position. 4. 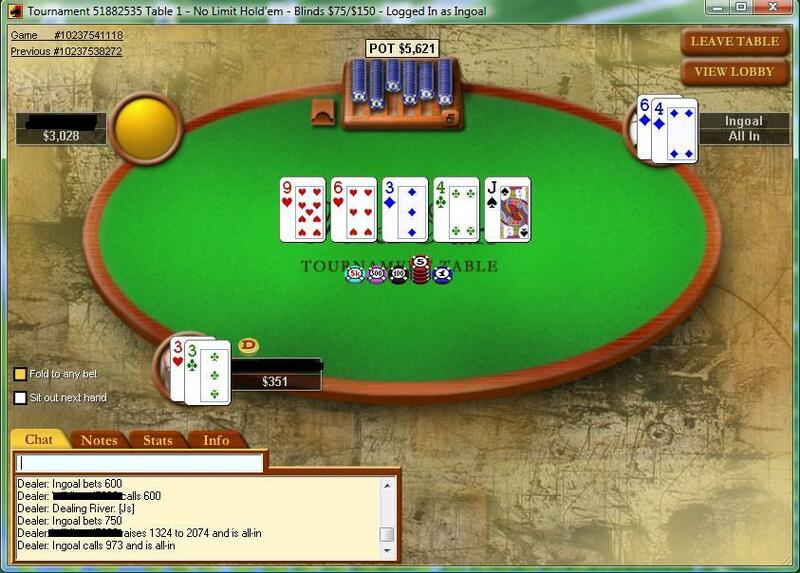 Get yourself involved in a monster pot with the best hand. I put him on AK/AQ there and one way or another I had him on the flop for sure – that’s all I knew. The rest is the usual goodness. 6. 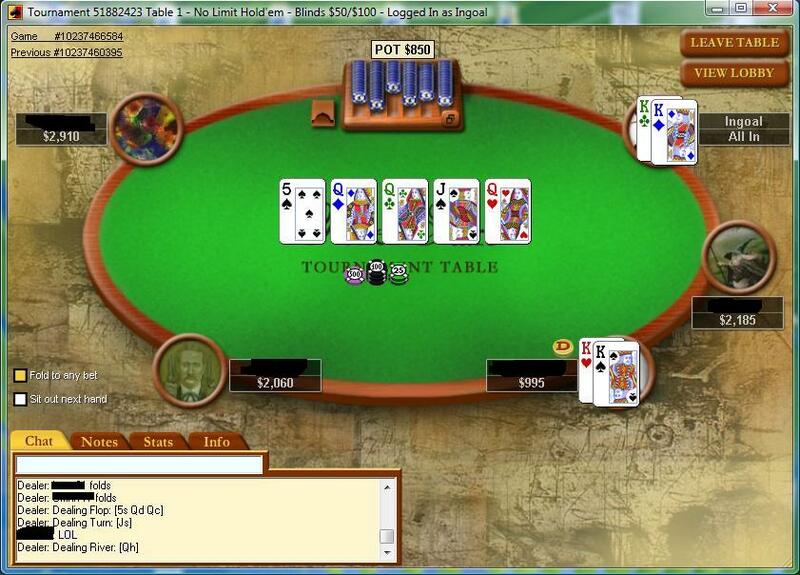 Bust out in the next hand with Ac6c vs KJo…6 on the flop…blank turn…river J…gg me. 8. Think about last three minutes of play: Coolered, lol, coolered. Poker is so beautiful sometimes, wait, not really. That’s all for now…thanks for your attention.